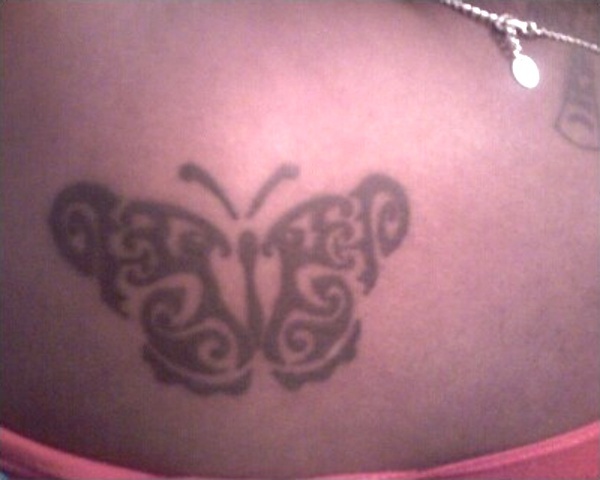 The butterfly is one of the more loved designs ever. 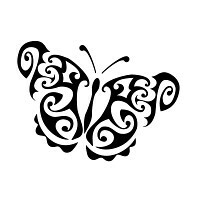 She symbolizes delicacy and freedom, but above all she is a symbol of transformation and rebirth: the caterpillar, by turning into a graceful buttefly, is newly born again, and gets free from the chains of gravity. Mimmo sent us a photo of a butterfly to be converted into a tattoo.